Conclave is Tau Kappa Epsilon's biennial celebration, a business meeting of the Grand Chapter to vote on legislation to The Black Book and an election of Grand Officers. During the four-day event, we hand out the Fraternity's highest awards to chapters and individuals, give back to the community with a service project, and enjoy brotherhood at our Off-Site Event. Join us for our 60th celebration of our brotherhood in Orlando! It'll be a memory that lasts a lifetime. You can view pricing and other details by clicking below. Create Memories With Your Brothers. The Road Trip of a Lifetime. Call Your Fraternity Brothers and Make It an Awesome Reunion! Bring Your Significant Other, In-Laws, and the Kids! Pick and Choose What Works Best for Your Schedule. We Can't Wait! What Makes Conclave 2019 So Special? We are making TKE's 60th Conclave a memory to last a lifetime. Never had an opportunity to visit Walt Disney World® Resort? Our buses will drop you off at Epcot® for you to enjoy this or any of Walt Disney World® Resort's three other parks - Magic Kingdom® Park, Disney's Animal Kingdom® Theme Park and Disney's Hollywood Studios®. Epcot® features awesome rides such as Soarin' Around the World, Test Track, Spaceship Earth, as well as the World Showcase, which features food and drinks from 11 countries. This exclusive evening ticket will get you into any single park. You can use the inter-park buses to head to any of the four parks. After the majority of rides close at 9 p.m., Epcot®, Magic Kingdom® Park, and Disney’s Hollywood Studios® all offer a fireworks display beginning at 9 p.m. We will offer bus rides back to the hotel after the fireworks show. Buses will only pick up and drop off at Epcot®. At Conclave 2019, we will make history and announce our newest commitment to St. Jude Children's Research Hospital. This major announcement sets Tau Kappa Epsilon apart as the fraternity with the largest fundraising commitment for St. Jude. We believe the founder of St. Jude Children's Research Hospital, Frater Danny Thomas (Gamma-Nu, Toledo), would be proud of his Fraternity. 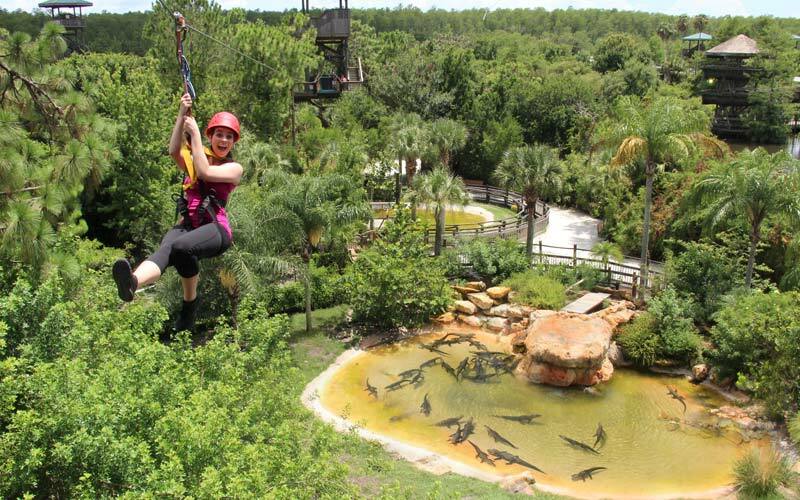 Looking for a final tropical vacation before the school year? 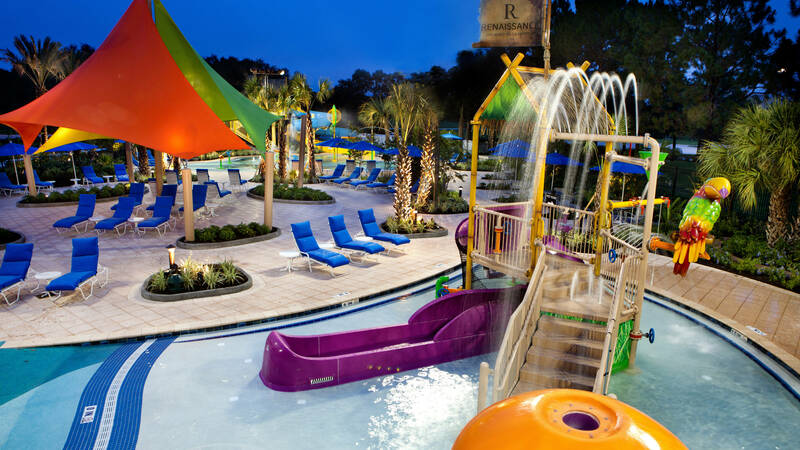 Take advantage of this resort's outstanding amenities. 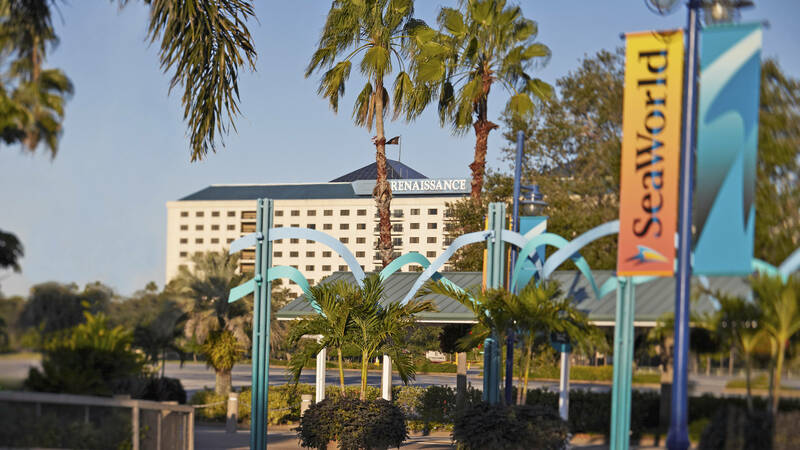 The hotel features a large pool, recreation area, kids water area, an atrium bar and lounge, giant TV above the atrium bar, renovated meeting rooms as well as a Starbucks and a Toppers Creamery. Building a Championship Culture became immeasurably ingrained in our every day action as Tekes. Be part of the unveiling of the new theme for 2019-2021. A Florida Conclave for the First Time in More Than 20 Years! We are excited to return to Florida for the first time since 1997. 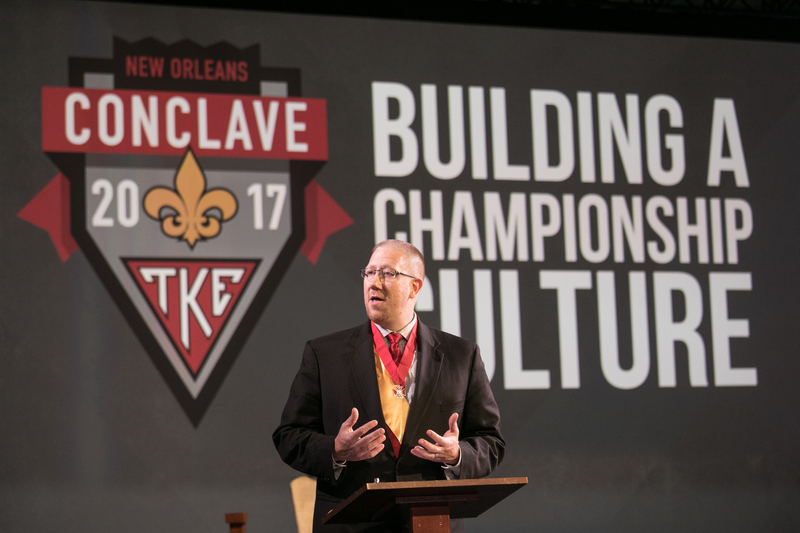 Conclave 2019 will be only the fourth time Tau Kappa Epsilon has hosted Conclave in Florida. 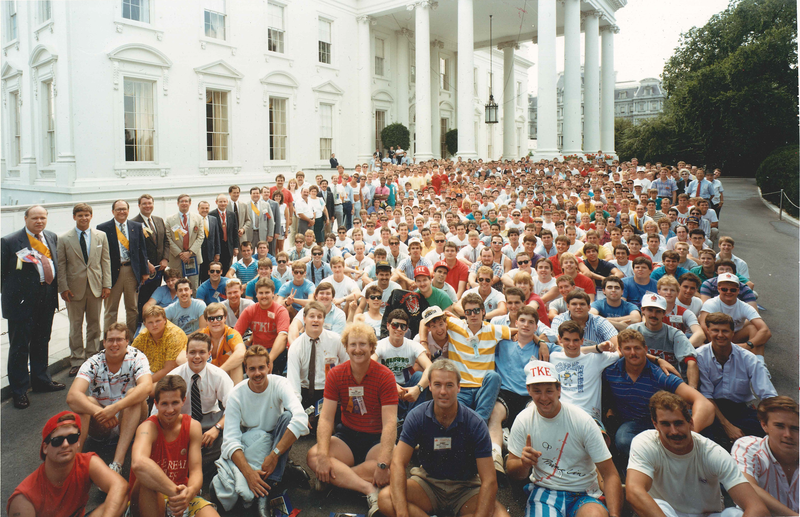 Be Part of a Group Photo For the First Time in More Than 30 Years! We are making a memory for the history books as we take our first Conclave group photo in more than 30 years. By attending the 60th Conclave, we want you to be a part of our archives and proudly displayed. Below is an early preview of the Conclave schedule, subject to change. From flights abroad to car rides across the country, hundreds of Fraters from hundreds of area codes will descend into Orlando to conduct the business of the Fraternity. The opening day of Conclave will allow Tekes to begin giving back immediately. You should plan your travel to arrive between 12 p.m. and 4 p.m. Eastern Time. Our registration opens at noon and our service project will begin immediately. This "come as you are" service event gives Tekes an opportunity to send letters to the troops and build kits for new pet owners. Then, you can explore the city for a great spot to eat such as at Pointe Orlando or Disney Springs®, only a few minutes away. Beginning at 7:30 p.m., be in ritual attire for the Opening Session of the Grand Chapter. After you get checked in at the registration booth, whether this is your first Conclave or you are a seasoned veteran, please join us for the service project then pool party to meet other friends and family members who are attending Conclave. While the First Session of the Grand Chapter is happening, Friends and Family will have dinner together. We will start the day with a light breakfast. New Fraters and esteemed alumni will have the opportunity to attend an array of sessions addressing personal and chapter development during the Teke Institute. During the Teke Institute, Nominations and Legislative Hearing committee meetings begin. Committee members are selected at random during the Opening Session. To refuel the engines, the Awards Luncheon will take place at high noon with accolades being handed out to deserving groups and individuals. Following the Awards Luncheon, the Teke Institute continues before afternoon programming sets in. Afterward, we will head out of the hotel to our Off-Site Event at Walt Disney World® Resort / Epcot®! In Orlando, Friends & Family will have the opportunity to choose their own experience with either a Two-Day Park Hopper pass at Walt Disney World® Resort, a Two-Day Park-to-Park pass at Universal Studios, a "Fun in the Sun" experience where you can choose two of three options (Discovery Cove / Disney Springs / or SeaWorld), or a "Florida Experience" at ICON. The Park Hopper and Park-to-Park passes are excellent because you get to explore any and all of Walt Disney World® Resort or Universal Studios on your schedule. All Friends and Family attendees, no matter the option you choose, will have a pass to Walt Disney World® Resort / Epcot® for our Off-Site Event. Saturday morning will start our day with a light breakfast, followed by educational sessions on various topics and lunch. Afterward, the Second Session of the Grand Chapter begins. Voting delegates will decide on proposed Black Book legislation and the next Grand Council will be voted on for a two-year term. That evening, the Grand Inaugural banquet will take place. The highest awards of the Fraternity will be given out, the International Sweetheart will be crowned, the new Grand Council will be inaugurated and the next Conclave location will be announced. This is an event you will not want to miss. Friends & Family will have the opportunity to choose their own experience with either a Two-Day Park Hopper pass at Walt Disney World® Resort, a Two-Day Park-to-Park pass at Universal Studios, a "Fun in the Sun" experience where you can choose two of three options (Discovery Cove / Disney Springs / or SeaWorld), or a "Florida Experience" at Gatorland. You will then join us for the Grand Inaugural banquet that evening. Come Sunday morning, Conclave 2019 will officially be in the books. Many families will begin the long journey home, but you are more than welcome to extend your stay and explore all that Orlando has to offer. Regardless, we’ll be planning for 2021! Yes, Conclave is set to be an experience unlike any other. What are you waiting for? Start planning the road trip of a lifetime today! Conclave will give you the opportunity to experience TKE on the international level. With more than 600 attendees, you will be able to meet TKE VIPs like Past Grand Prytani, the Grand Council, TKE Educational Foundation Board members, Circle of Excellence nominees and the TKE Professional Staff. You will also be able to meet Tekes from across the US and Canada and learn best practices for how to make your chapter or colony more successful. During the Awards Luncheon and Second Session of the Grand Chapter, your chapter could be called on stage to receive awards such as Top TKE Chapter. The Black Book of Tau Kappa Epsilon requires each chapter to send a voting delegate. You can view the legislative packet here. As collegiate members, you can punch your ticket to Conclave with 12-Pack, 8-Pack, Quad, Double or Single rates. Please remember, your registration is not confirmed until payment is received in full. If you wish to guarantee roommates, you must register all roommates at once. Registrations are non-refundable but are transferable to other members of the same chapter/colony. 12s, 8s, and quads must be from the same chapter/colony. Note: To secure the 12-Pack, 8-Pack, or Quad rate, you must register twelve, eight, or four people, respectively. Accommodations will still be maximum of four to a room. 12-Packs will receive three quad rooms at a discounted rate. 8-Packs will receive two quad rooms at a discounted rate. Scholarships are available for groups who register in a Quad, 8-Pack or 12-Pack. You will receive a discount on your registration of $500 per four Fraters registered. Quads receive $500, 8-Packs receive $1,000 and 12-Packs receive $1,500. Scholarships will be automatically applied on the check out page. Check out an early preview of the Conclave 2019 schedule! Check out our off-site brotherhood event at Walt Disney World® Resort / Epcot®. Witness the Fraternity's highest awards and the Grand Council inauguration. Learn more about our service project, now hosted on Thursday afternoon. Every chapter in Tau Kappa Epsilon is billed a Conclave Savings Plan of $250 per semester. This savings plan is built up to help cover the cost of your voting delegate to register for Conclave. Chapters should pay their CSP in full prior to registering for Conclave. When you register for Conclave, your Conclave Savings Plan balance will appear on the payment page. This savings plan cannot be retained from Conclave to Conclave and should be used to lower the cost of registering. Your Special Projects Fund is money kept by the TKE Educational Foundation to support your chapter’s educational initiatives. Included in those initiatives are registration costs to TKE conferences, such as Conclave. If you have alumni looking to donate and support their home chapter, utilize Special Projects as an outlet for tax-deductible donations to be made. When you register for Conclave, your Special Projects Fund balance will appear on the payment page, and you can choose to utilize any or all of the money in that account, provided there is a $200 minimum balance available and it is approved by your Board of Advisors Chairman. Now is the time to start your fundraising campaign to bolster your account. You may have noticed a ‘credits available’ line in your financial summary on the TKE Module. Chapter Credits can be added to your statement for various reasons and once added, they can be applied to outstanding invoices, including Conclave registrations. To utilize chapter credits, select it as a method of payment when you come to the final step in your registration. Our financial team will approve the usage of these credits, and you will have saved yourself and your chapter some money by upholding your financial obligations to the Fraternity. Many colleges and universities set aside money in their student activities budget to support students in campus organizations who attend educational conferences. Don’t wait until the last minute to look into this possibility. Go to your Fraternity & Sorority Life or Student Government offices today and ask about financial support for Conclave. Oftentimes, all you have to do is fill out an application with the details of the conference, and your school will help offset some or all of the costs for you and your brothers to attend. With Conclave taking place just a month or two after graduation, don’t forget to ask your family and friends to help you attend an event that will make you not only a better Frater, but a better man. You’ll find looking to make your chapter/colony, campus and community a better place is usually a cause worthy of financial backing from your parents, grandparents, and others close to you. We have no doubt that TKE's 60th Conclave will be a memory of a lifetime. During the three-day event, alumni delegates of registered alumni associations will have the opportunity to vote on key leadership positions within the Fraternity, vote on proposed Black Book legislation, recognize our best and brightest Fraters and Chapters and participate in structured leadership development courses. You can view the legislative packet here. Note: if you'd like to be the voting alumni association delegate, you must be a fully registered alumni member with or without a hotel room. You cannot only purchase a la carte items for events to be a voting delegate. Our Friends and Family program allows your significant other, parents/in-laws, or even kids to enjoy all that Orlando has to offer. 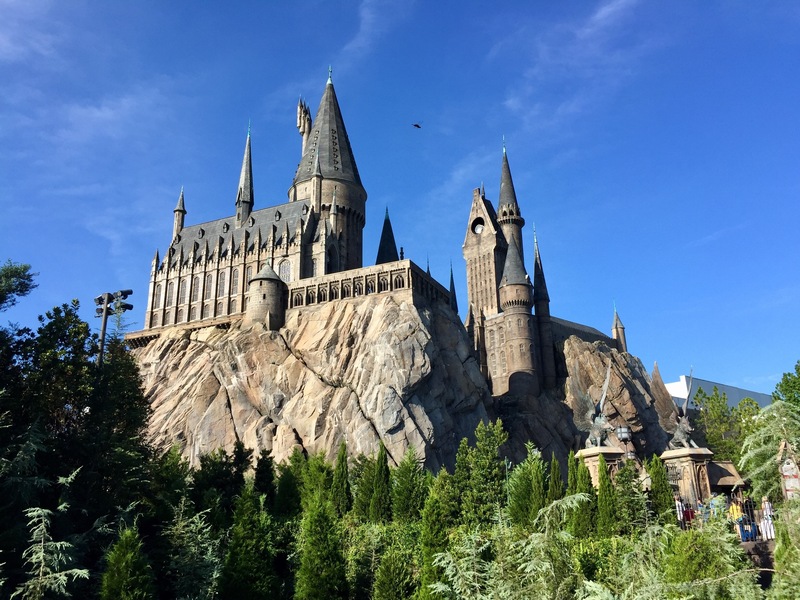 With outstanding theme parks such as Walt Disney World® Resort / Epcot® and Universal Studios, our Friends and Family packages give you the ability to customize your own experience. Check out these fantastic options for your friends and family. Are you a Chapter Sweetheart? Our Friends and Family package is an outstanding program for you to attend as well! Pricing is the same for adults and children older than 3. A child's age is as of August 3, 2019. Children under 3 are free. In each city we hold Conclave, the men of Tau Kappa Epsilon perform a service project. We've made a few changes this year to the service project so more Fraters can participate and make an impact. This year, we will hold the service project on Thursday during registration. 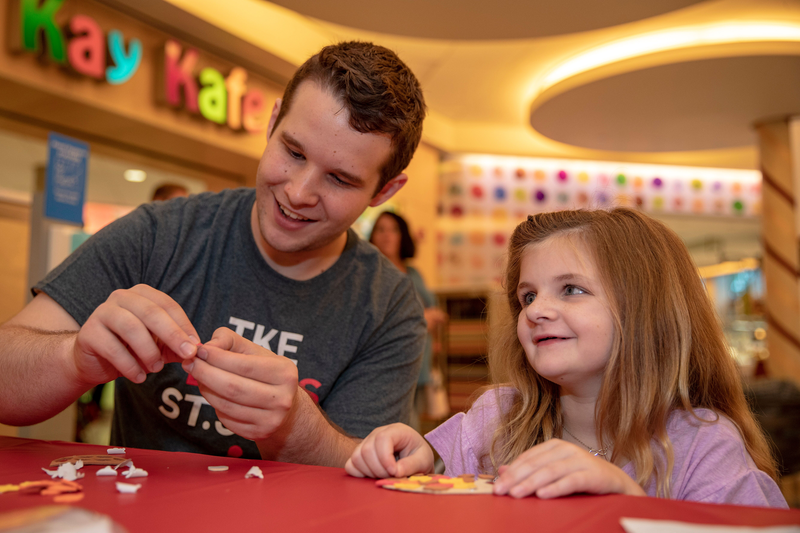 This will provide you an opportunity to roll up your sleeves, network with other Tekes and make an impact on both the local community and abroad. Kits for Kats and Packages for Puppies: Volunteers will put together adoption kit packages for new pet owners who have adopted pets. These kits for kats and packages for puppies will provide the necessary tools for the pet adopter to get started on the right foot and help incentivize animal shelters and potential adopters to take the step. Letters for Heroes: Sometimes a small act such as writing a letter to someone can go a long way. Many of our veterans and active military men and women love receiving letters of support and thanks. This small act of kindness has a huge impact for those who receive these handmade letters. Never had an opportunity to visit Walt Disney World® Resort? Our buses will drop you off at Epcot® for you to enjoy this or any of Walt Disney World® Resort's three other parks. This exclusive evening ticket will get you into any single park. You can use the inter-park buses to head to any of the four parks. Epcot®, Magic Kingdom® Park, and Disney's Hollywood Studios® Park all offer a fireworks display beginning at 9 p.m.
TKE will provide a bus ride directly to Epcot® on Friday afternoon and will have buses back to the hotel after the fireworks show. Buses will only pick up and drop off at Epcot®. Explore exciting attractions, enchanting international pavilions, award-winning fireworks and seasonal special events. Celebrating the human spirit, Epcot has two distinct realms: Future World, which features technological innovations, and World Showcase, which shares with guests the culture and cuisine of 11 countries: Mexico, Norway, China, Germany, Italy, the United States, Japan, Morocco, France, United Kingdom and Canada. Fairytale dreams come true for children of all ages at Magic Kingdom® Park. Delight in classic attractions, enchanting fireworks, musical parades and beloved Disney Characters across six whimsical lands. See fantasy become a reality as you explore Adventureland, Frontierland, Liberty Square, Fantasyland, Tomorrowland and Main Street, U.S.A. areas. Zoom through space, become a swashbuckling pirate and watch fireworks light up the sky over Cinderella Castle. Encounter exotic animals and exciting adventures at Disney’s Animal Kingdom® Theme Park, one of the largest animal theme parks in the world. Home to more than 1,700 animals across 250 species, the park reflects Walt Disney’s dedication to conservation and is committed to animal care, education and research. 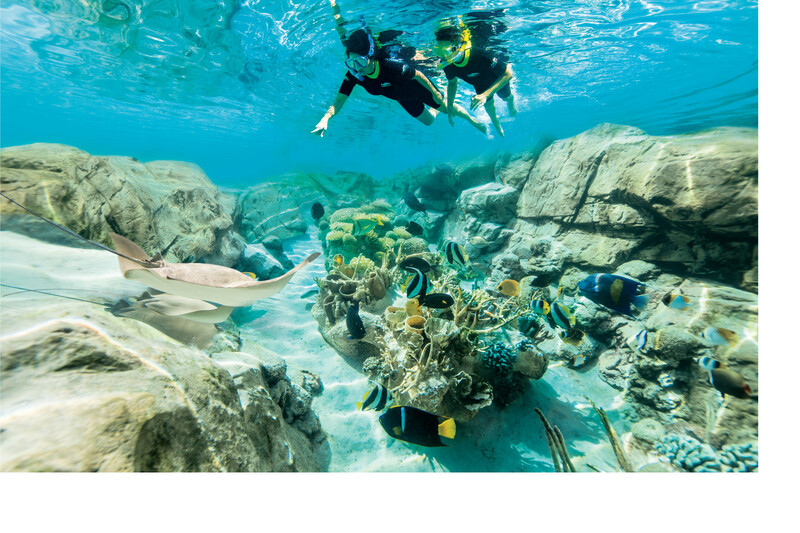 Explore six enthralling lands: Oasis, Discovery Island, Africa, Rafiki's Planet Watch, Asia and DinoLand, U.S.A. areas. Step into the action with attractions based on blockbuster movies and top TV shows, and delight in exciting entertainment that puts you center stage. With the vibrancy of a bustling movie set, this park features eight sections: Hollywood Boulevard, Echo Lake, Sunset Boulevard, Streets of America, Commissary Lane, Pixar Place, Mickey Avenue and Animation Courtyard areas. Estimated start time: Friday, August 2, at 5 p.m.
On Saturday night, the Grand Inaugural will take place in the ballroom of the Renaissance Orlando at SeaWorld. The Fraternity’s highest awards, such as the Order of the Golden Eagle, will be presented to deserving Fraters. This is the biggest celebration of the weekend and will serve as the stage for the newly elected Grand Council members to take their Oath of Office. In addition, the newly elected Grand Prytanis will have a speech prepared for the event. Formal attire is required for the Grand Inaugural and dinner is included with the price of admission. Estimated start time: Saturday, August 3, at 7 p.m. Looking for flexibility? Tailor your Conclave experience to meet your expectations. The a la carte option is a cost-effective approach and grants you the freedom to pick and choose the events you want to attend. Remember, to be an alumni voting delegate, you must be registered as a full Conclave attendee. You are welcome to book your hotel directly or choose our no housing option. There are a few different options for a la carte. To learn more about becoming a vendor or a sponsor of Conclave 2019, please visit the link below. See You in Orlando This August 1-4! Learn more about Conclave and the history of Conclave here.